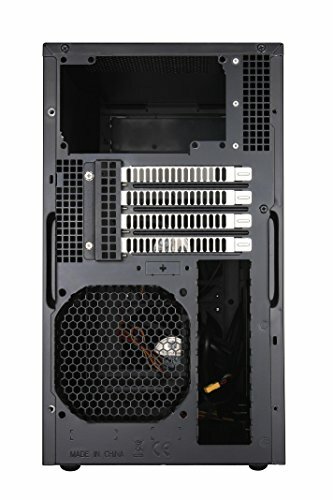 Generally good build quality and comes with enough neat features and extra parts to make for an interesting Micro-ATX build. 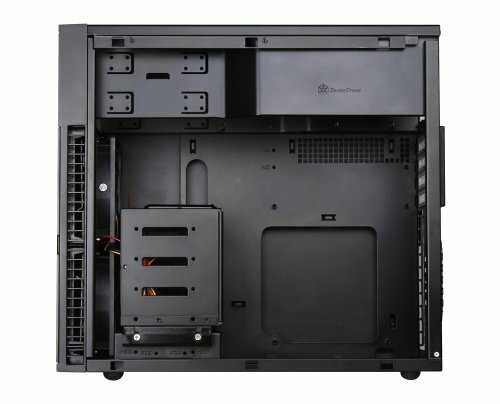 As their own site says, it's somewhat tight in there and the choice of putting the motherboard upside-down makes it possible to be even tighter than many other Micro-ATX cases by removing any conflicts between oversized GPU units and bottom-mounted HDDs. In my case, didn't use the extra HDD rack that would have allowed up to four more. Definitely no power supplies longer than 160mm if you plan to use an optical drive! There just won't be space. Unlikely to be an issue with a Micro-ATX case given the likely power requirements, but worth keeping in mind. The fans that come with the case are not great. 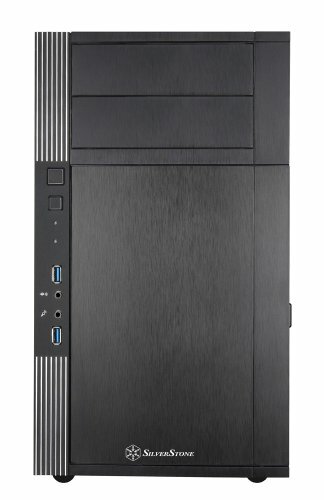 They seem to be a low-speed variant of the Silverstone FN121-P fans. I replaced them with Noctua fans that are quieter with better airflow and static pressure. For the price, I can't really complain and the fans I removed will get used elsewhere. 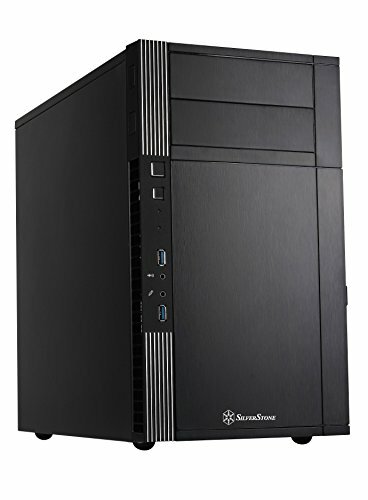 In retrospect the similar Silverstone TJ-08E that comes with a single 180mm fan might have been a better choice.